Join us at Cape Cod Lumber in Abington, MA on June 16 for a Beach House Shake Lunch & Learn BBQ. Click here for details. Design The House of Your Dreams. 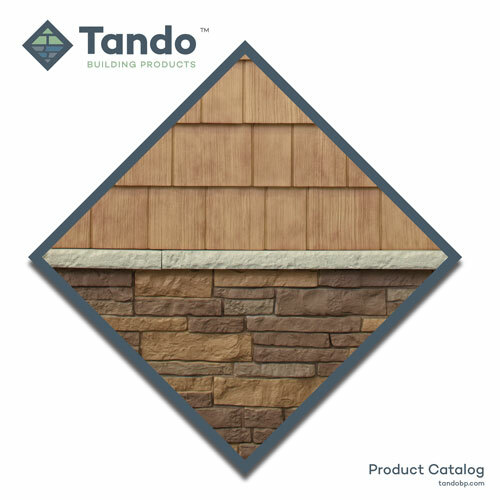 Tando’s interactive design tools and high-definition samples offer an up-close and personal look at a wide selection of product textures and colors. Compare and get inspired before you buy. Designing your home can feel like a long journey. 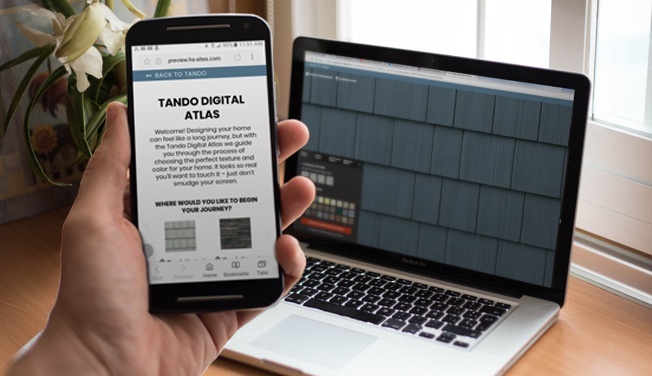 Luckily, the Tando Digital Atlas can help you choose the perfect texture and color for your home. 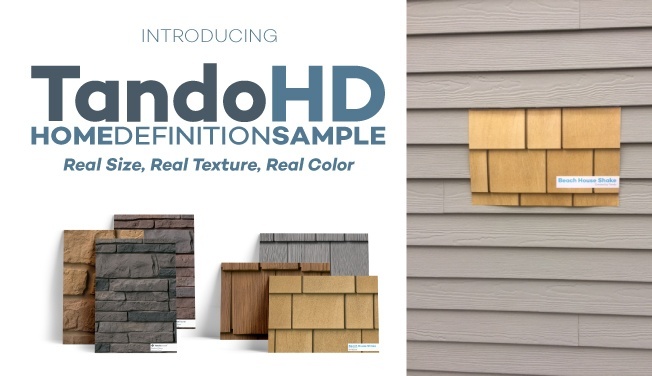 Request Tando HD Home Definition samples. We will ship up to three high-definition 11” x 17” digital samples for you to compare directly on your home. Real Size, Real Texture, & Real Color. Explore the Tando Product Portfolio. 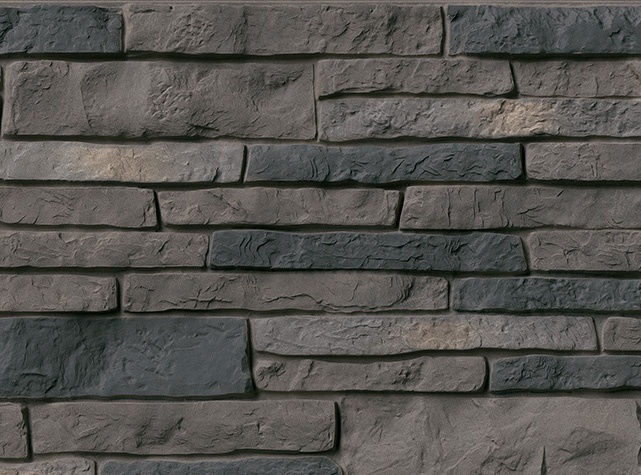 Stone profiles that deliver a look and feel that is as real as it gets. 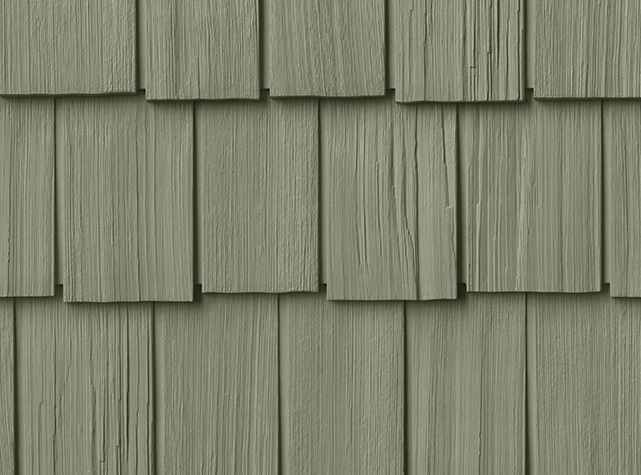 The look of real cedar shake without the upkeep. It’s so realistic, you’ll want to touch it. 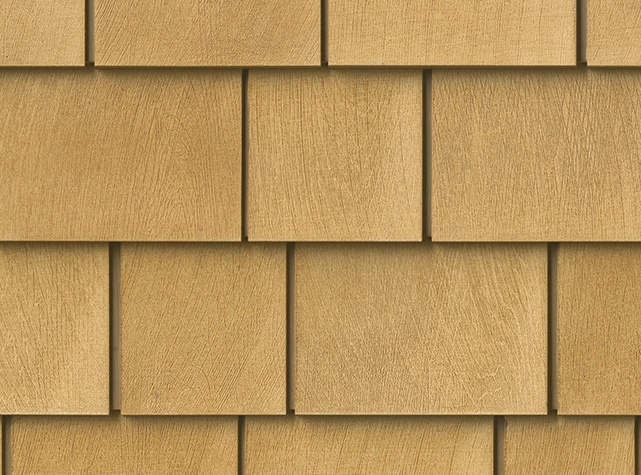 Shake profiles in a range of textures, colors and architectural styles. Changing the Conversation Around Exteriors. Meet the consumer’s need for low maintenance exteriors but without having to compromise on the natural beauty and realism of authentic cedar and stone. Leverage the installer’s creativity and desire to turn ordinary walls into breathtaking mixed material exteriors. Address and mitigate concerns around moisture management. Learn How Tando Came To Be. Find Tando Products Near You. Buy TandoShake and TandoStone products today through a dealer or retailer near you. Tando Building Products are available through retailer locations and distributors in select US locations. Get the latest information and specifications about our products all in one place. Join the 2018 Tando Stocking Dealer Program! Don't miss out on what promises to be one of 2018's high-demand brands. Sign up today to take full advantage of what Tando is putting behind its dealers.